KATHMANDU, May 21: A little known communist party with a name almost similar to the ruling party formed after merger between UML and CPN (Maoist Center) has accused the later of making a mockery of law by registering the party with a name already in use. 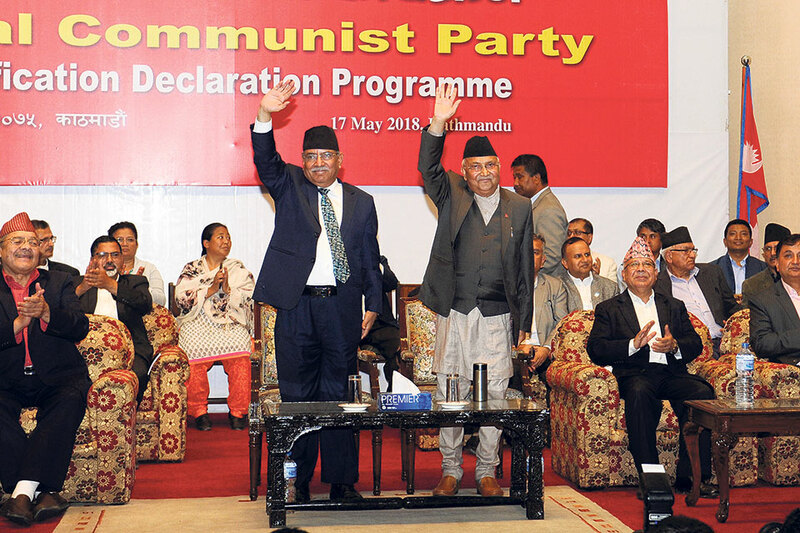 On Thursday, UML and Maoist Center officially merged into Nepal Communist Party (NCP) and registered it with the Election Commission (EC), ignoring the fact that a party with the same name was already in existence. The NCP is in existence since June 5, 2017 and contested the second Constituent Assembly election. The party, however, couldn't win even a single seat in the federal parliament or the provincial assemblies. 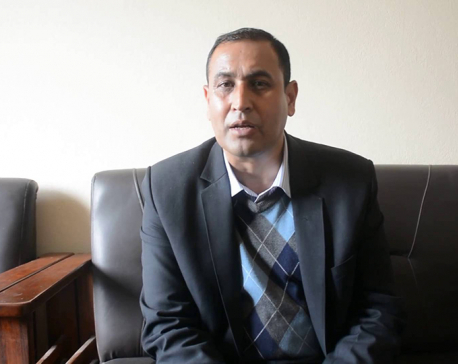 Issuing a statement on Sunday, NCP Chairman Rishiram Kattel took serious exception to the name of the ruling party and warned to challenge it in court if not corrected. "Section 6 of this act (Act related to Political Parties) has clearly specified various reasons under which a political party cannot be registered. Section 6 (e) has clearly stated that a party cannot be registered if the same name or election symbol is already in existence," said Kattel, adding that the name of the ruling party was against the law and the constitution. Leaders of the ruling party, however, say the name was taken giving due consideration of the laws. Arguing that the party has used an underline in the name, they said that the name was entirely valid. Kattel, however, said that the ruling party's complete disregard to the constitution, law and parliament had exposed its authoritarian character. 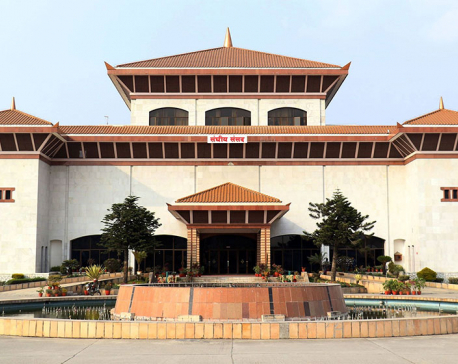 The party has also demanded the EC to bring out the truth about the matter, saying that the matter has raised questions over its commitment to uphold the constitution. Leaders from the ruling NCP said that the party was forced to use the name after the fringe party turned down requests to lend its name.